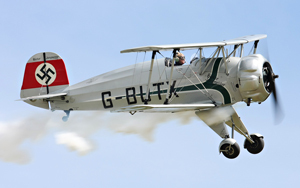 June 30th and July 1st 2012 was the date set for this years Flying Legends Airshow at Duxford. For this year the show had been moved forward due to the impending London 2012 Olympics. The weather for the weekend was looking ominous and with Waddington airshow on at the same time, crowd numbers looked a little down on previous years. A quick look along the flight line, you couldn’t help but feel that overseas particapation looked a little low. However, There was plenty of quality gems, associated with Legends. 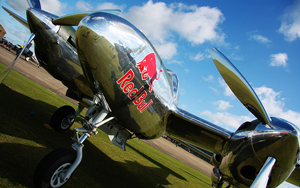 Returning for a second year was drinks giant Red Bull’s P-38 Lightning. 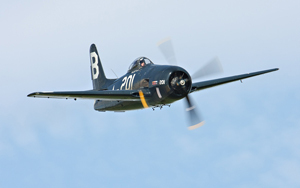 Unfortunately due to technical issues, their Corsair couldn’t make the show. 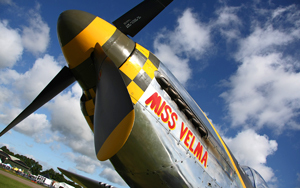 Legends always brings about a great mix of aircraft, and this year was no different. 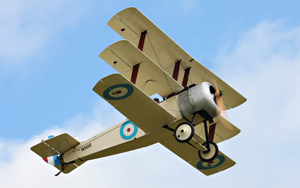 From WW1 to WW2, Flying boats to fighters to bombers. There was something for everyone’s taste. 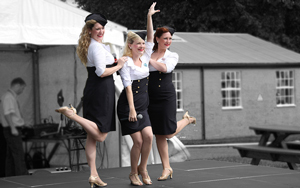 On the ground Duxford had this year added the ‘Vintage Village’. This was situated on the base of the hangar blown up accidently in the filming of the Battle of Britain. Re-enactors littered the village. The ‘Home Front’ vintage double decker bus. This housed some great exhibits including a 1940’s living room reconstruction. 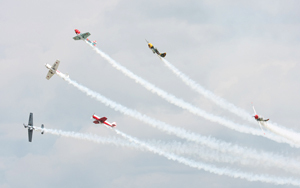 The airshow kicked off at 1.40pm with a special formation to pay respect to the late Warbird pilot Howard Pardue. 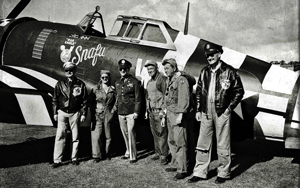 Pardue was killed after his Grumman Bearcat crashed shortly after take-off. 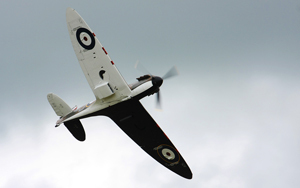 In his memory Stephen Grey, Steve Hinton and John Romain flew 3 MK 1 Spitfires in a missing man formation. What an amazing site, 3 MK1 Spitfires flying together once again in the Duxford skies. Unfortunately MK1a AR213 had an undercarriage problem on the saturday and landed safely shortly afterwards. The ARCO engineers did a great job to get her fit again for the Sunday show. 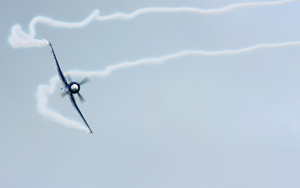 Following the MK1’s was a display by the Red Bull P-38. I thought this years display was better than last years with plenty of fast passes and nice high loops. Following this there was a tail chase involving several marks of Spitfire, including 2 Griffon engine powered models. 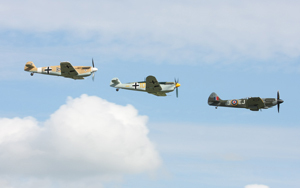 Where else but Duxford would you see 9 Spitfires in the sky at the same time!! And to add to that, 2 Hispano Buchons sat at the rear of the formation for a single pass before breaking off and returning to ‘tangle’ with Nick Grey in the fighter collections Spitfire EP120. Brilliant!! Another welcome sight was TFC’s Corsair. 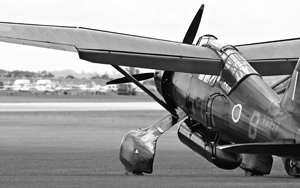 It's been off the circuit for a few years now and I think the public have really missed the bent winged wonder. This flew with the collections other stalwart aircraft, The Bearcat with some lovely formation passes before splitting for solos. What must be the star of Legends this year ( apart from the ‘Dolls’!! 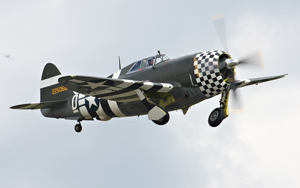 ), was the immaculately restored P-47G Thunderbolt ‘Snafu’ The Fighter Collection have grafted hard to put the ‘Jug’ back into the skies. 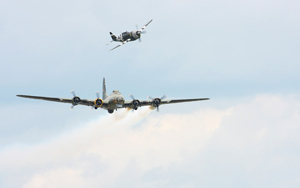 For me the display was a little far away, and it also flew at the same time as B-17 Sally B. When the 2 aircraft started their display I thought we may be in for some nice formation passes reminiscent of TFC’s original Thunderbolt ‘no guts no glory’, which was often in a ‘little friends’ flypast. This didn’t really happen, with only 1 pass together ( which was agin a bit far apart ). However, it was still great to see ‘Snafu’ In the air. I look forward to seeing her later on in the year.. 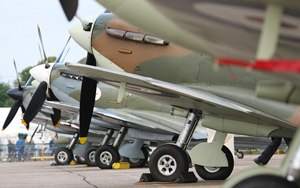 The Battle Of Britain Memorial Flight flew only on the Saturday and unusually with 2 Spitfires. After the initial formation pass the Spitfires flew a pairs display before the Lancater flew its solo. I must add at this point that the wind was pretty gusty all weekend, but was worse on the Saturday, forcing the WW1 acts to stay firmly on the ground. Star performer for me was Christophe Jaquard’s Hawker SeaFury The French based Fighter has had smoke generators fitted to the wingtips and coupled with an amazing high speed display, made for a very exciting display. Another exciting display was TFC’s Hawk fleet. 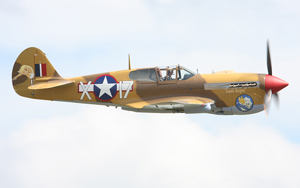 The P-40B and N model flew fast passes across the airfield whilst the Hawk 75 displayed in front of the crowd. 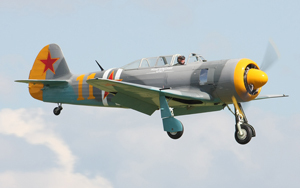 It is rumoured the the Fighter Collection also have a P-40C model on its way to the UK at this very moment. Watch this space!! 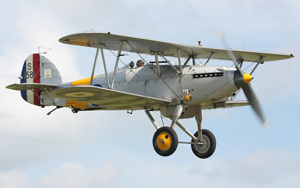 With 3 variants of Yak’s and 2 Hawker Nimrods finishing their displays, another Legends regular flew. The Shuttleworth Collections Westland Lysander did a great solo on the Saturday, and was joined by A Feiseler Storch on the Sunday. 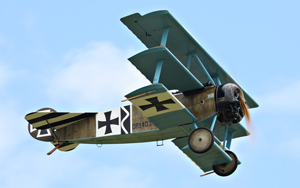 With the wind up The Storch display was almost a Harrier one! 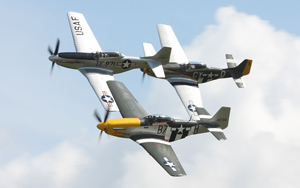 A trio of P-51’s also displayed both days. Normally Legends has a healthier number of Mustangs but it was still a great act. 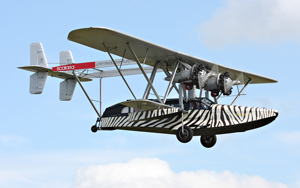 Another headline act for this year was the Sikorsky S-38 Flying boat. 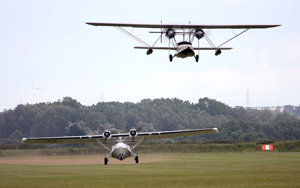 This flew with the Duxford based PBY Catalina. 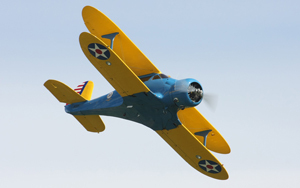 The display was very short with the S-38 only making 3 passes. A very strange looking machine though! 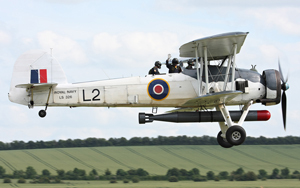 !The RNHF’s Fairey Swordfish carried on the Naval theme, Flying the Navy ensign for its final pass before making way for the flights SeaFury (not a patch on the display by the Jaquard machine though). 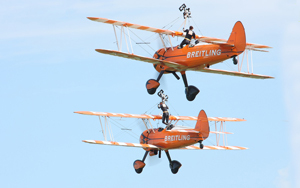 The Breitling Wingwalkers did an excellent job in pretty gusty conditions and looked great against blue skies on both days. The Norweigen DC-3 and a pair of Beech Staggerwings (1 on the Sunday) brought the show to its famous finale. Flying Legends always closes with a balbo formation at the end, this years consisted of 21 aircraft and brought about the close of the flying. Legends may have been down on a few aircraft this year, but it still had that ‘legends’ feeling to it. The display flying was top class and it was great to have the 3 MK1 Spitfires in the air together again. 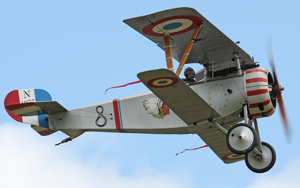 My favourite aircraft this year??? There can be only one. 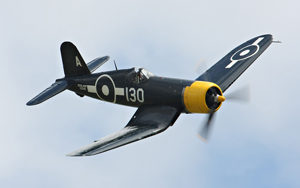 TFC’s P-47 ‘Snafu’ is stunning. I was gutted when No Guts No Glory left for the states. 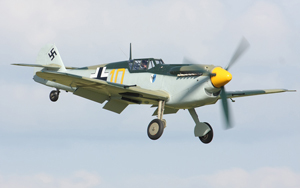 Being my favourite war bird, ‘Snafu has filled that gap and is now Europes only airworthy Thunderbolt. TFC, thanks for another Legendary Legends……….